Come spend an evening playing ping pong, having fun, and fighting slavery in Southeast Asia. Lucy McCray from The Freedom Story will be there to share her experiences of helping to fight trafficking in Thailand. 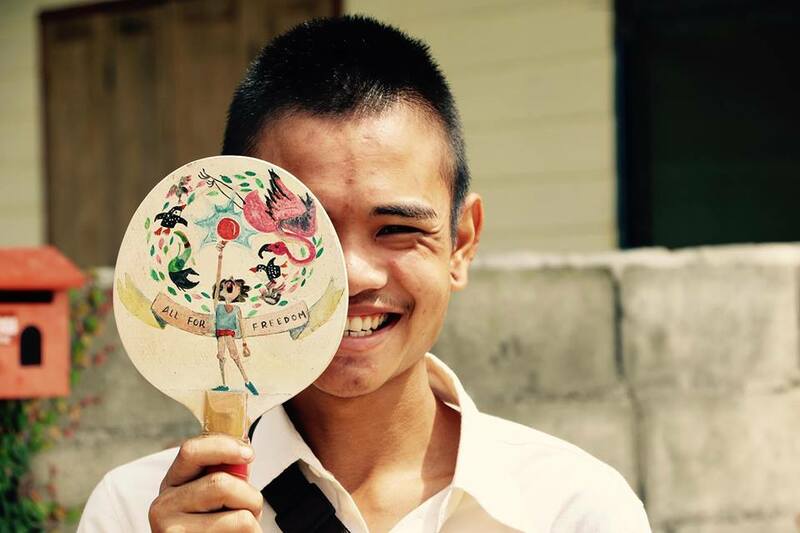 Ping Pong A Thon supports nine organizations across Southeast Asia, including The Freedom Story, International Justice Mission and others. By playing ping pong, raising money and raising awareness, you can be part of ending slavery and human trafficking throughout Southeast Asia.